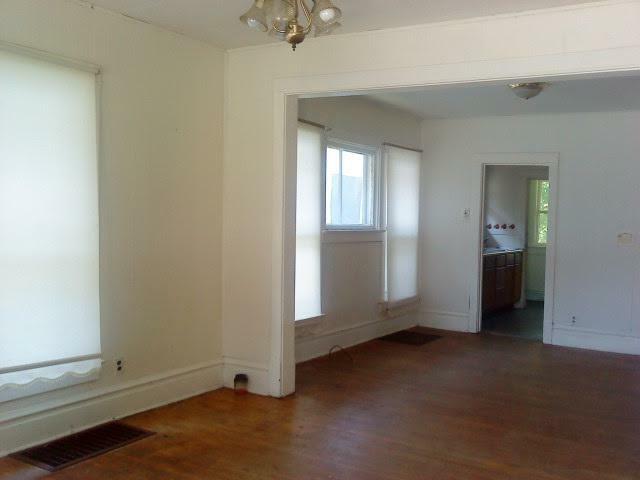 Adorable 2 bedroom home that needs a little TLC. 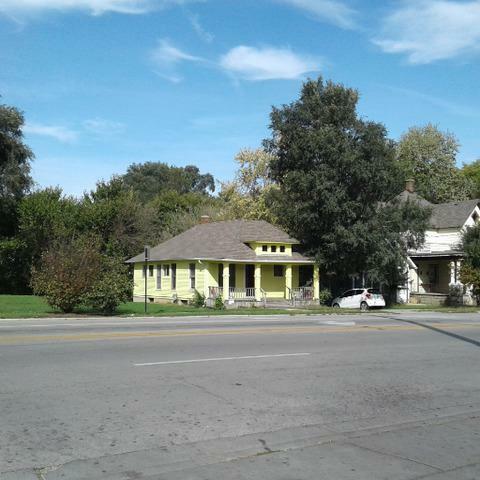 Well built ranch home with a full, unfinished basement. Lovely front porch. 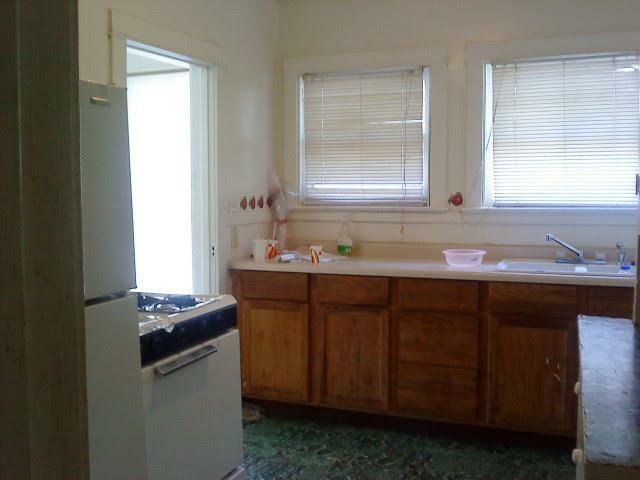 This property is mainly in need of cosmetic repairs, and is being sold "as-is'. 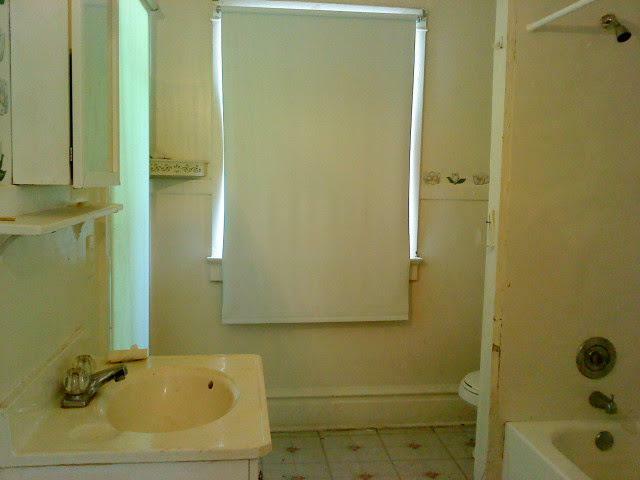 Conveniently located near schools, parks, shopping, dining, and highway. This home is being sold As-Is. Investors, property has been easy to rent out.